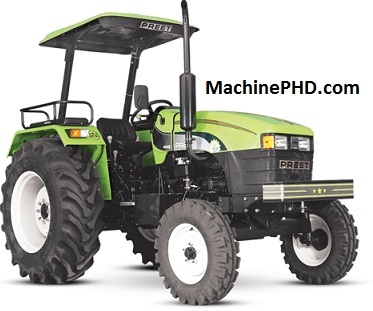 Are you searching for Preet tractors price list in India? 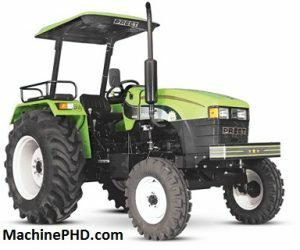 Here in this article, you will find all Preet tractors models with their price details in India. PREET India’s leading manufacturer of Combine Harvesters, Agriculture Tractors & Agricultural implements, started its journey way back in the year 1980. Initially the company was producing Straw Reapers, Threshers and other Agricultural Implements. Three years later Mr. Hari Singh (Managing Director) founded PREET Agro Industries. In 1986 with the help of his younger brother Mr. Gurcharan Singh (Director) they successfully made first Tractor Driven Combine Harvester. They continued their Research & Development work and they introduced PREET 987, The most admired & successful Self Propelled Combine Harvester of India that brought huge success to PREET. To know more about from the official site of Preet tractors visit here. 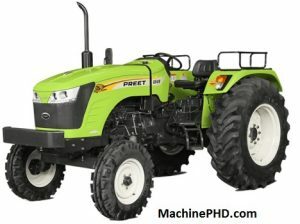 Send me price for 40-50 hp 2wd Preet tractor & image. hi,I would like to get tractor price for different HP’s between 60 to 80 Hp.Plesae send my details to my ID,Currently i am working in Dubai,Looking for tractor for father back India. I want a dealership in TUmkur district.karnataka.we are the ex ACE tractor dealers. Please send me price list. Mere ko 50-60hp ka 🚜 lena hai.